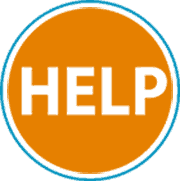 Have you been visited by a Confero Collection bailiff due to unpaid Council Tax, Business Rates or a Benefit overpayment? So, how can Council Tax Advisors help you solve the problems you face with Confero Collection? Have you been contacted by Confero Collection Bailiffs in relation to a Council Tax or Business Rates Debt? If so, Council Tax Advisors can help you resolve the issue. 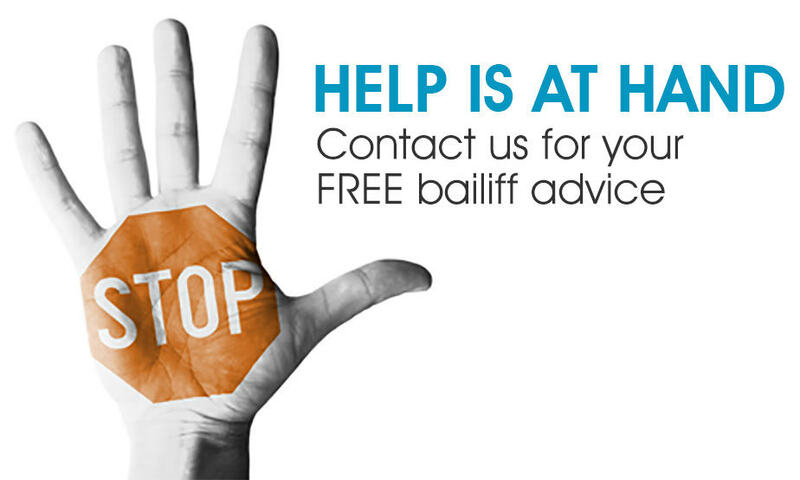 We provide free advice on how to deal with Confero Collection Bailiffs and if necessary we can act on your behalf to mediate between you, your council and the Confero Collection Bailiff. If you decide to use our mediation services we will contact your local authority within 24hrs of you speaking to us and arrange for a temporary hold to put on the Confero Collection Bailiff action whilst we mediate a payment plan with your local Council on your behalf.